Glossier's Perfecting Skin Tint was one of only four products originally launched with the brand in 2014. 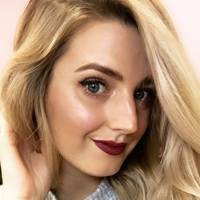 It's a big part of the brand's skin-first, makeup-second mantra, with lightweight coverage, dewy finish, and comfortable wear. It's designed to be 'just as easy as throwing on a moisturiser'. 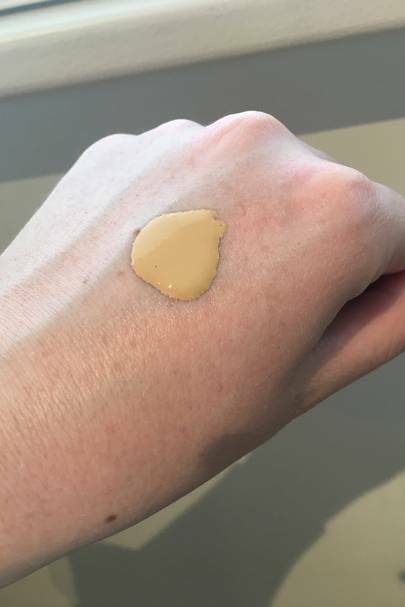 The base product was reformulated in 2018 with an updated pigment treatment (to prevent the shade changing during wear time), a new blend of oils and a more extensive shade range. I'm an all-or-nothing kind of gal. I'll either wear full coverage foundation or zero foundation. 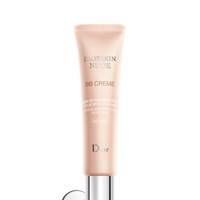 I do prefer a dewy finish for my base products, but it needs to be long-wear as well because I'm terrible at topping up. This is my second time trying Skin Tint, but my first time trying the new formula. 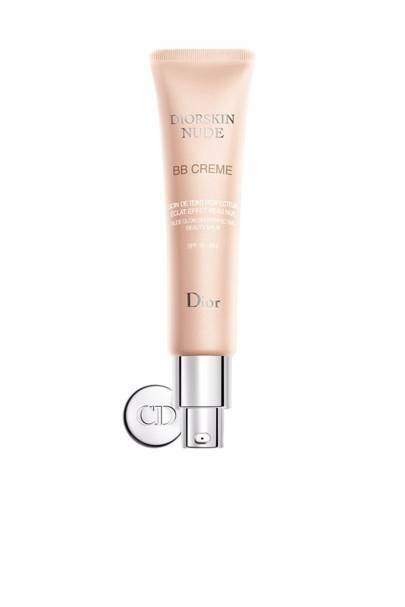 When I tried the original, I was a little underwhelmed and thought of it as a runny, low-coverage BB cream, so I was keen to test the improvements. Having previously tried the 'medium' shade, I went for G9 as recommended. The packaging remained the same, with a very controlled dispenser that allows you to pump out a tiny bit at a time. 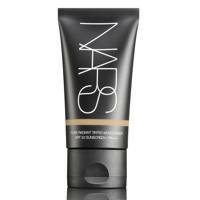 This is a must, because the formula is still very runny, similar to a serum foundation. While the shade looked like it might be too dark and a tad orangey on my hand, when I took it to my face it was a perfect match. I used a stippling brush to apply it, but you could easily just run it over your face with your fingers, as the formula blends so easily. When compared with the original formula, I do think the updated version provides better coverage. 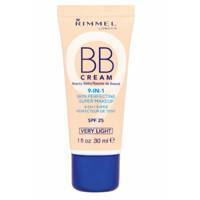 It evens out the skin tone and hides redness, and seems to adapt to your natural colouring, so that it just looks like your skin, only better. 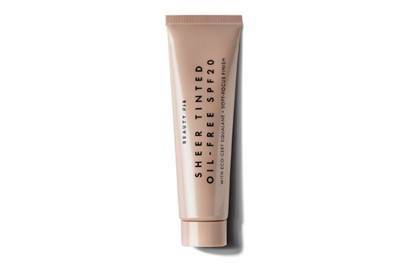 It is a very light coverage, but does make my skin look fresher and healthier than what it does when I go completely bare-faced. It's like wearing an invisible veil of confidence. And I do think the updated formula is more buildable than the original, so you can get a bit more out of it than the previous. It wore pretty well throughout the day and didn't oxidise or crease, and the shade held up. I also found it very comfortable and not like I was wearing makeup at all. 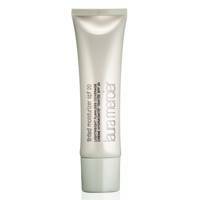 I can probably deal with popping this on for my 'no makeup' days, because it really is just as easy as a moisturiser. 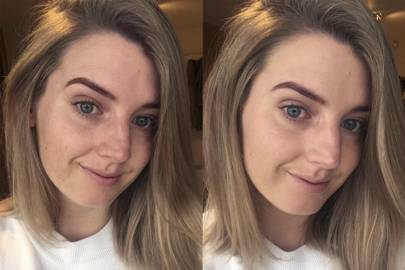 It won't hide your dark circles or angry blemishes (they do have concealer for that), but it offers a nice 'blurring' effect to make my bare face look brighter and better. 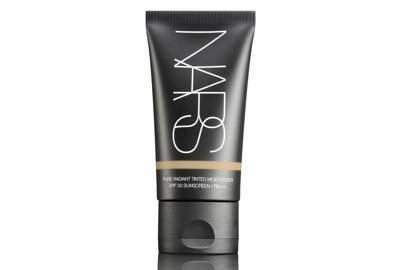 Ask any beauty buff to name their most coveted complexion products and, chances are, NARS will be high up on the list – especially when it comes to this guy. The oil-free formula provides a translucent veil of colour and gives a radiant, luminous finish in a spectrum of 12 versatile shades. 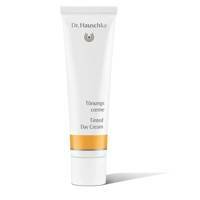 Offering advanced sun protection, it shields your skin from the sun’s harmful rays, while also reducing the appearance of hyperpigmentation and dark spots in as little as four weeks. 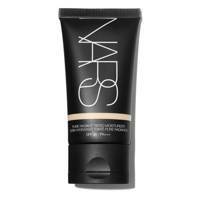 In fact, it's so popular that over on Reddit, the most honest beauty forum, it has a 4.6 rating and nearly all 5-star rating on NARS' own website, with women hailing it the best thing they've ever put on their face. 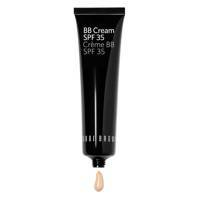 If you're all about hydration, this hyaluronic acid-enriched BB cream will leave your skin plump and pumped full of moisture. The coverage is quite sheer but full of radiance. Plus it's 100 per cent vegan too! 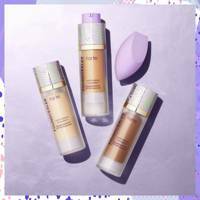 From a brand that offers premium formulas at a fraction of the cost (if you sign up for membership), this lightweight coverage is infused with sun protection and comes in five wearable shades. The result? Ultra-glowy skin that looks like...well, skin. Buttery thick, the coverage from this is banging. Like, foundation good, but with no fear of it flaking and drying. Use a brush to buff in for a natural look, or build to a flawless base. Smells good too, which is always nice! 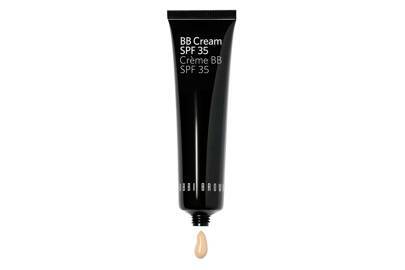 This affordable fella is a great introduction into the world of BB creams and does the job without breaking the bank. 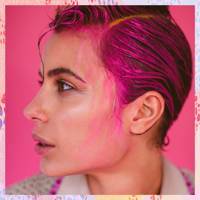 The shades are well suited to those with pink undertones. 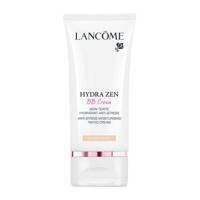 If your dry skin tends to drink up your tinted moisturiser before the day is out, this is the hydrating formula for you. 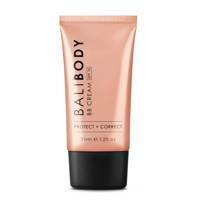 The finish is radiant and dewy, with a moderate to full coverage that hides anything that needs hiding. Use your fingers to apply for a seamless result. 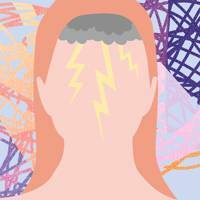 If you're a sensitive Sally who suffers from irritation, this soothing saviour could meet your quick-coverage needs. 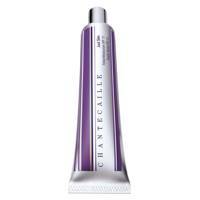 It's very lightweight, allows the skin to breathe and offers hydration without going greasy. Pick up this affordable high-street BB cream option whether you're a teen on a budget or a penny-pinching pensioner - it will sit beautifully on any skin type due to it's lightweight texture and natural finish. If you're lucky or young enough to have good skin, don't cover it up with a blanket of foundation. 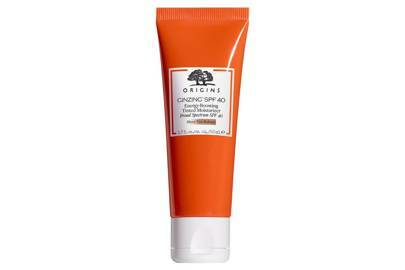 Instead, let it shine through with a little help from this energizing cream. 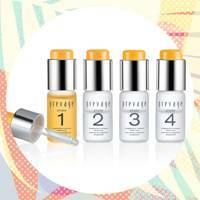 Evens skin tone without hiding it. A proper slap-it-on-and-go product. 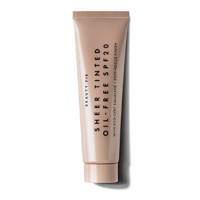 On the pricier end of the scale, yes, but a drop of this lotion-like tinted moisturiser goes a long way. 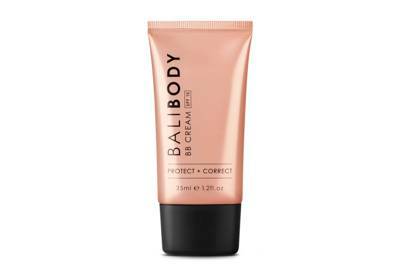 Plus it's choc full of antioxidants and SPF to protect the skin whilst providing tone-evening coverage. Perfect for holidays, as it won't slip off in the heat. 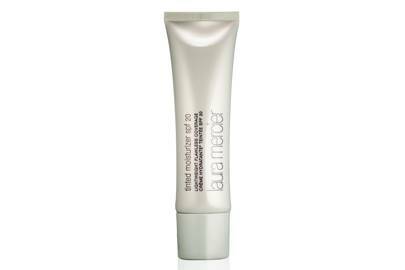 Slippy without being sticky, this glides onto the skin leaving a lost-lasting veil of coverage. 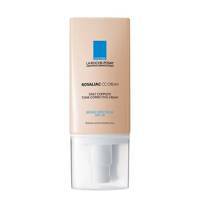 Light and non-drying, it's great for sensitive skin. 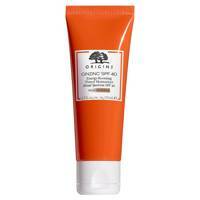 Available in a shed load of shades, this gives parched skin a boost of hydration. 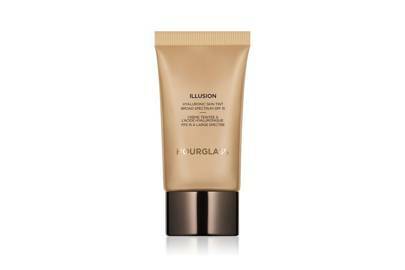 The result is a dewy and glowing complexion, with a hint of coverage. 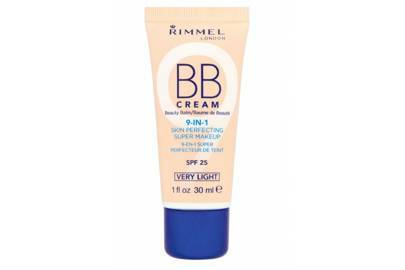 If you want high coverage without heaviness, give this a go. Spots will be concealed and lines will be blurred. Apply with your fingers for best results. 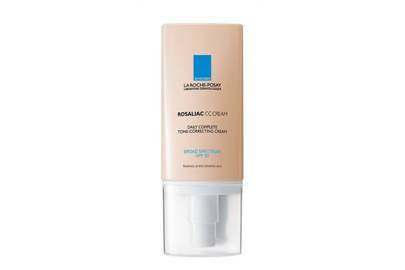 If you want skincare expertise backing up your makeup choices, look no further that La Roche. Superb if you're prone to acne or rosacea flare-ups, this can be built up to a solid level of coverage whilst working to neutralise redness. Top marks. 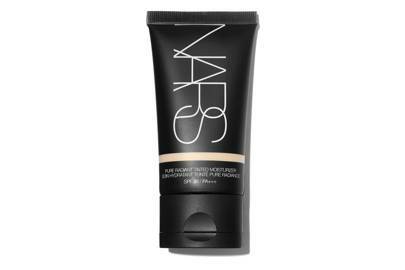 An oldie but a goodie, this adds a dewy tint to skin rather than concealing it. 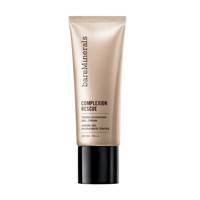 Perfect for weekends or workdays when a full-face is, frankly, a big fat waste of time. Comes in a good variety of shades too. 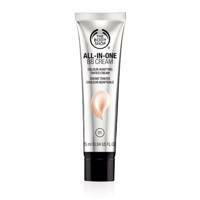 Rich and hydrating, this sinks in leaving a medium leve of coverage. With zero chance of caking, it's perfect for dry or mature skin.